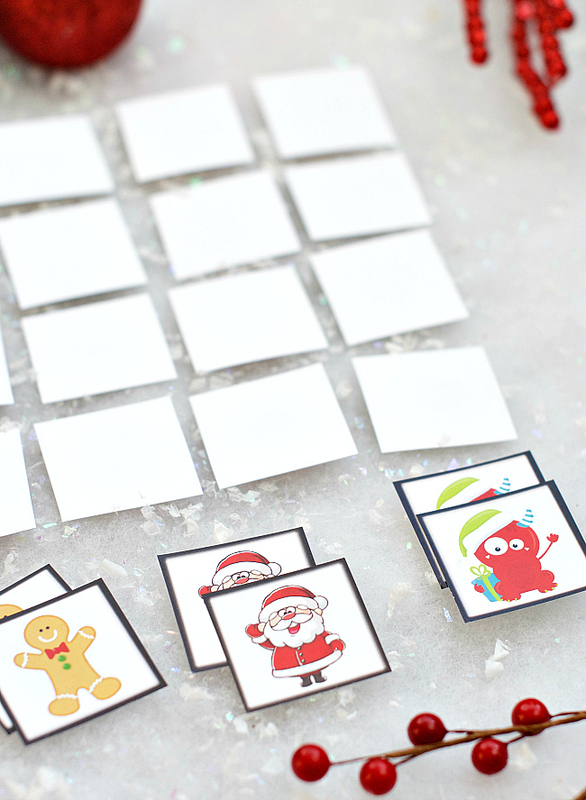 A Peek at the Fun: If you’re looking for some easy holiday party games to keep the kids or family entertained this year, print these! 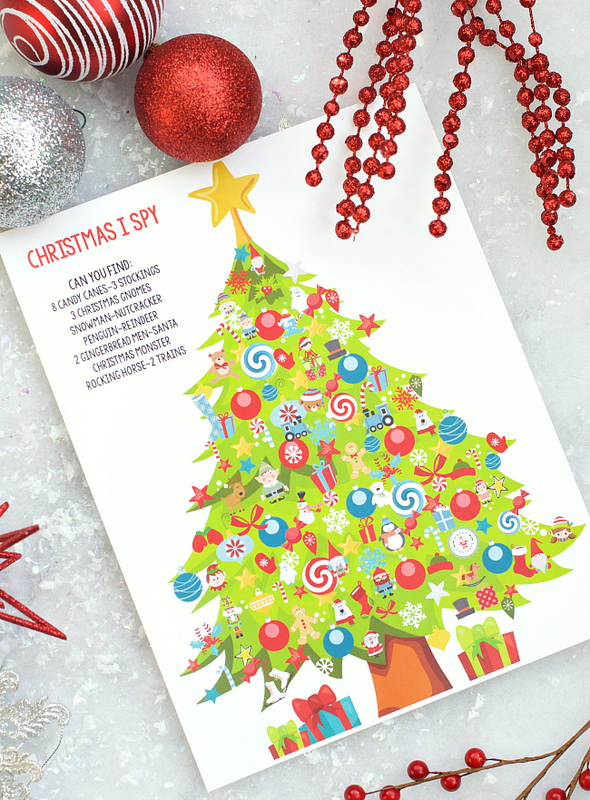 Christmas Bingo, I Spy, coloring pages, Don’t Eat Pete, Christmas Memory, Pictionary, and more. Laying on the floor, underneath a big pine tree with twinkling lights above your head, staring at the lights until they blur. The tantalizing smell of cinnamon or peppermint baking in the oven-tickling your nostrils. The anticipation of wrapped presents with big sparkling bows hiding under the tree. Sometimes the countdown to Christmas day can be hard for the kids. They want it to hurry up and come. Mom wants it to slow down because she’s got a lot to do and wants to treasure the time with her family. 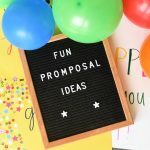 Whether you’re planning a fun party and need holiday party games for the kids or the group to play together this holiday season or you’re looking for a way to entertain the kids while they count down to Christmas, these fun free printable games are perfect! We’ve put together a bunch of really fun Christmas games and activities for you and the kids to play. All you need to do is print and play! 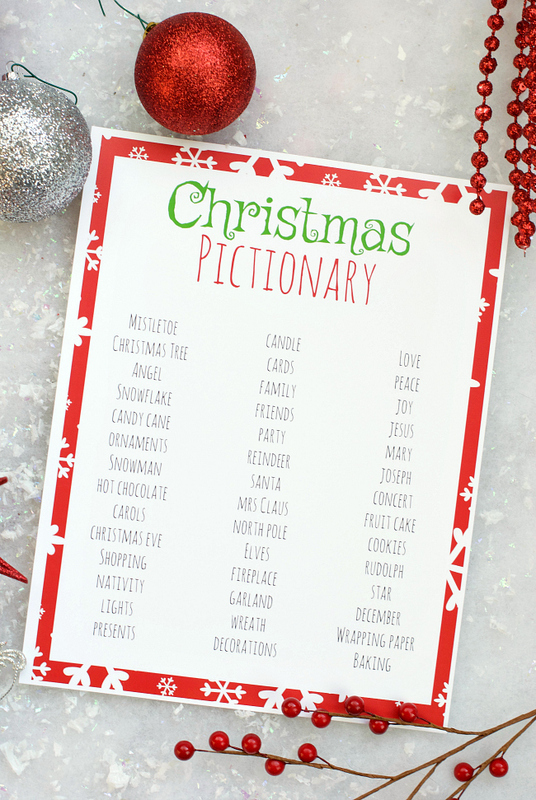 There are some that will be fun games for a family Christmas party like Christmas Pictionary or charades-things you can play with the whole gang! 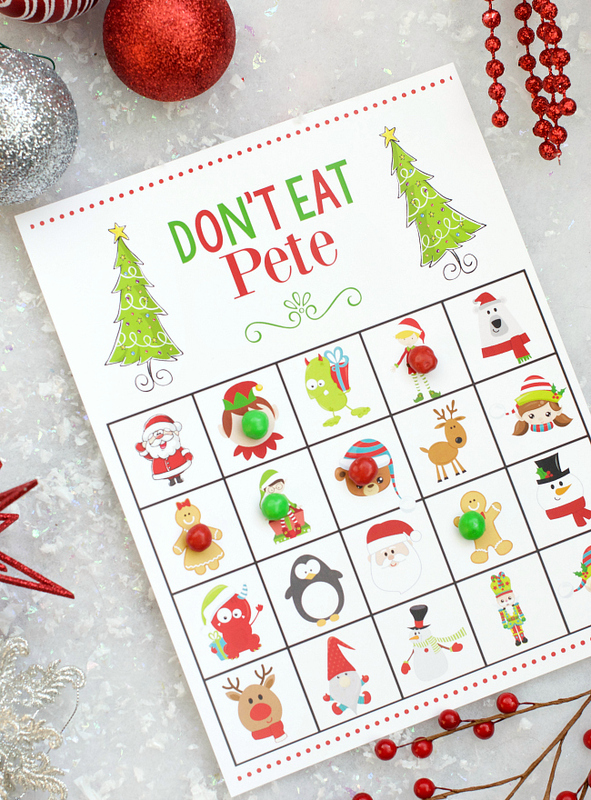 There are fun holiday party games for the kids like Don’t Eat Pete and Christmas Bingo. 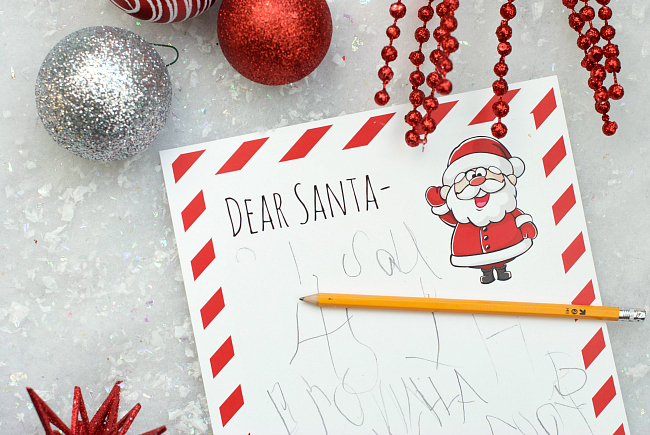 And there are simple but fun Christmas activities for the kids like holiday coloring pages and a Letter to Santa template. 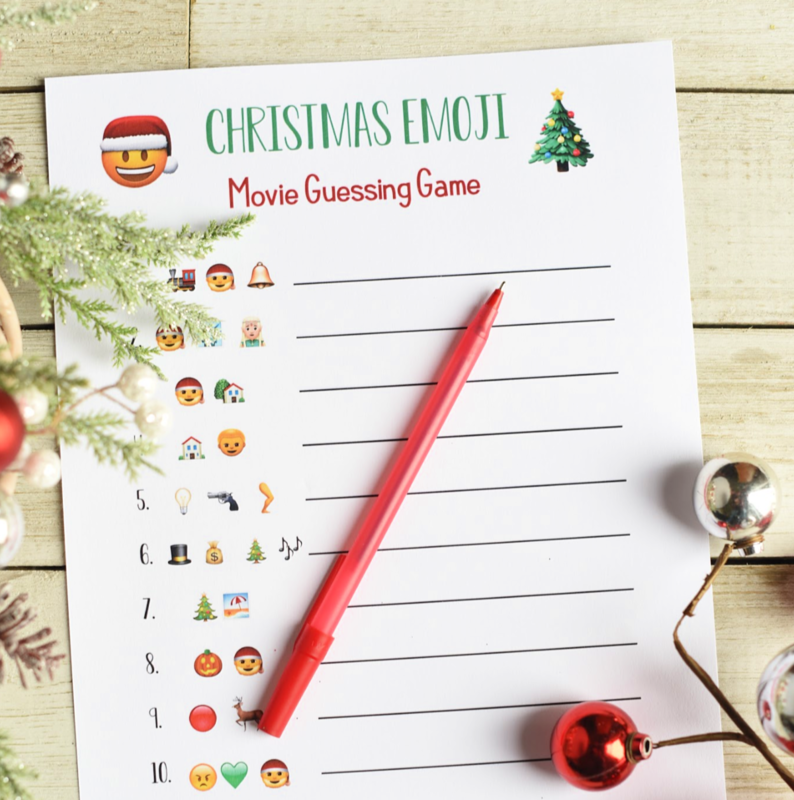 And you might also like this fun Christmas emoji game! But here are some fun kids ones to get you started. This entire set of fun Christmas party games is available in one PDF that you can download and print. 17 pages in a printable PDF of fun Christmas party games. You can print it all, print the pieces you want, print multiples of the ones you want lots of, whatever works for you! Then all you will need to do is a little cutting out on some of them and then play and color and enjoy with your kids! 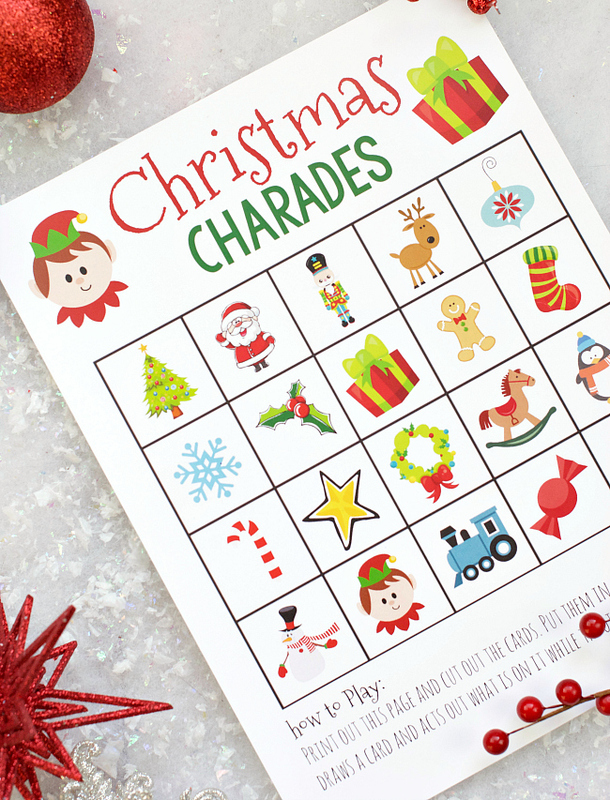 To play this Christmas charades game, you will just need to print this page and then cut out each of the individual squares. Put them all in a hat or a bowl and take turns drawing one out and acting it out what’s on the card with no sounds. The family or group can all guess what the person is acting. The person who guesses correctly gets to be the next one to act. This is one of the most fun family Christmas games because all ages can play! 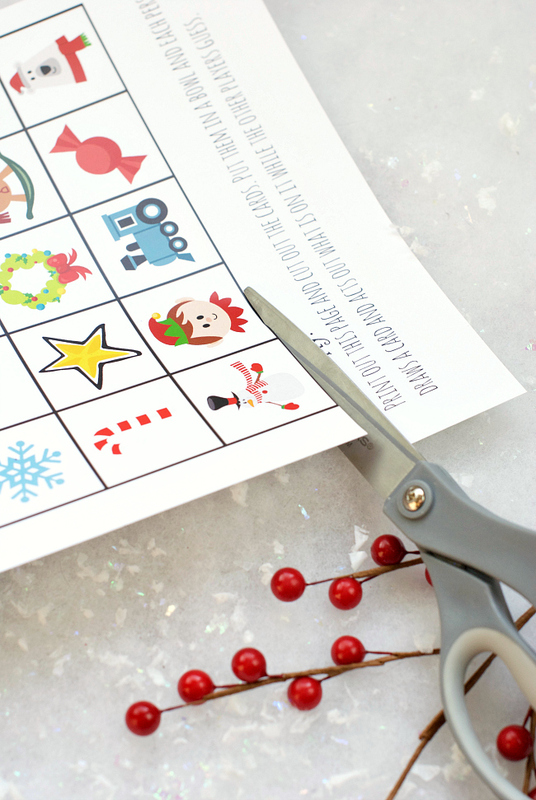 A great kid’s Christmas party game idea, this free printable Christmas Bingo game is both simple to print and fun to play! 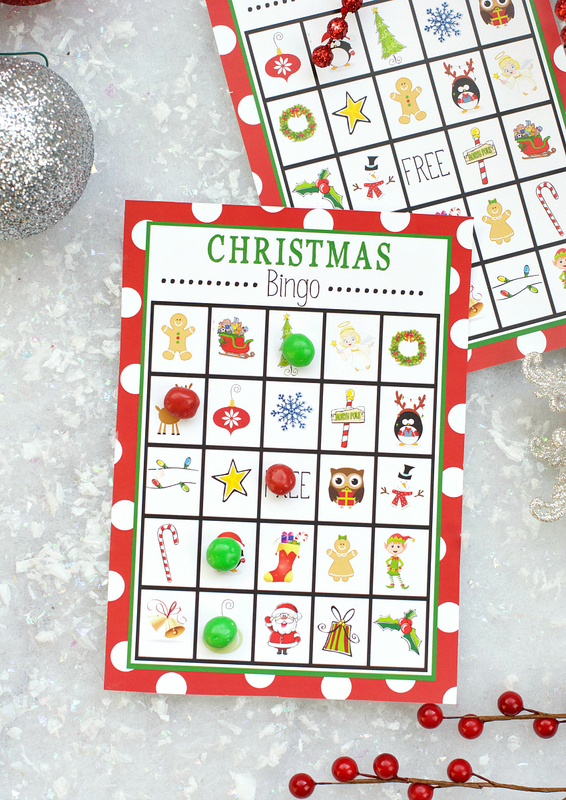 This set includes 8 printable Christmas Bingo cards and then the little drawing cards you’ll need to play with. Just grab something to use as markers and some fun prizes if you want and you’re all set! One person draws a card out of the pile and shows it to all of the players. Players mark that on their board. Once someone has 5 in a row vertically, horizontally, or diagonally they win! 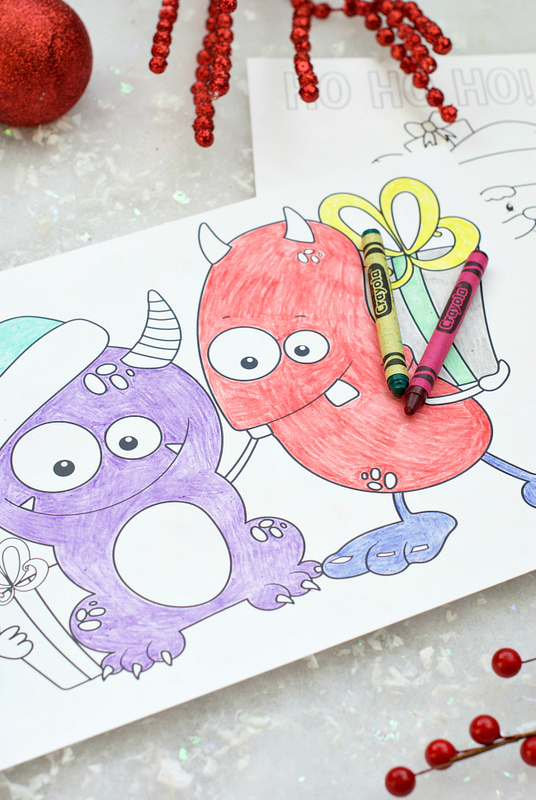 Grab 5 free printable Christmas coloring pages-monsters, gnomes, gingerbread, Santa and reindeers! All the kids need to do then is color. And maybe you can join them? It’s fun! These will work great at a party or when you need to keep the kids busy while you wrap. 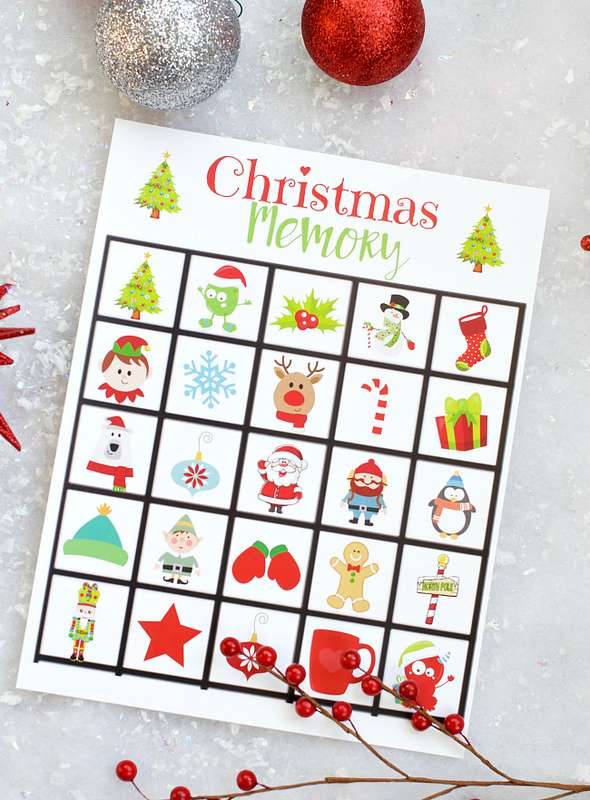 Another holiday party game that is great for little kids is Christmas Memory. Just print two pages of the cards, then cut them out. Place all of the Christmas Memory cards face down and take turns turning two over. If you find matching ones you keep them and take another turn. At the end, whoever has found the most matches wins! Print this Christmas Pictionary game. Cut the slips out and drop them in a bucket. Take turns drawing the cards out and sketching the pictures while the others guess! This is another one that’s a fun game for family Christmas parties. And finally, here’s a fun Letter to Santa template that the kids can use to write to the big guy. It’s very simple but fun! 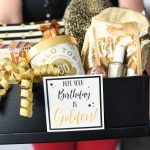 They can just write their letter on this cute template and send it off! How FUN is all of that!? So who needs this more? 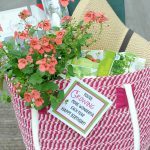 Mom who wants to slow down and enjoy the season or the kids who want to plow on to Christmas day!? 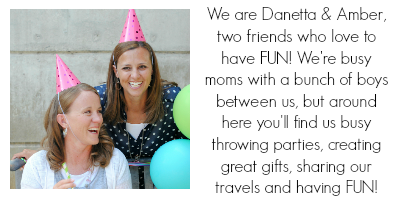 Or how about Grandma who wants to have the kids over for a fun family Christmas party? 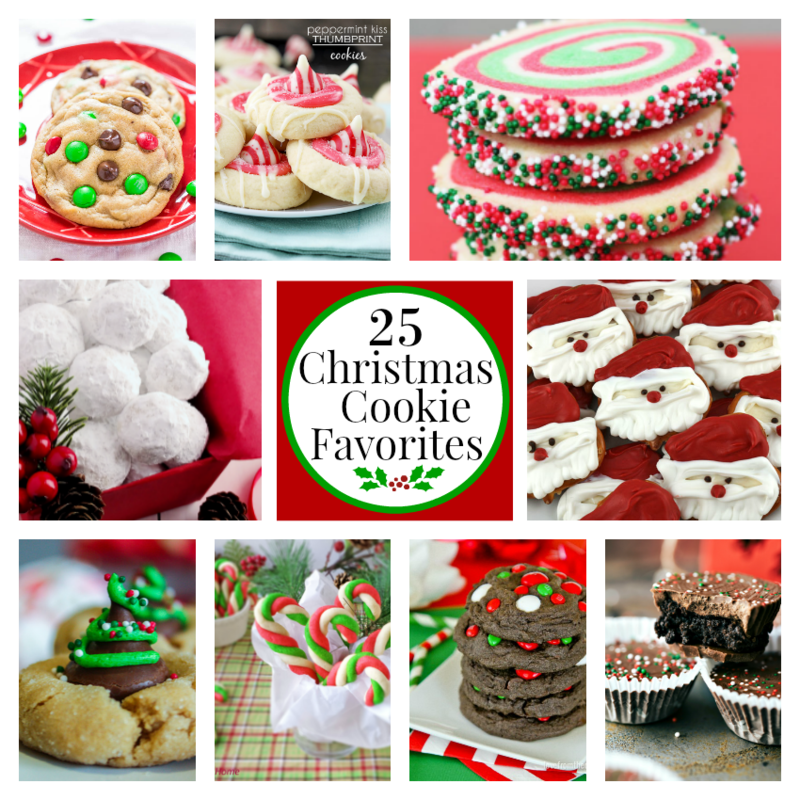 How about baking some Christmas cookies and enjoying an afternoon or evening together playing and eating and listening to Christmas carols? 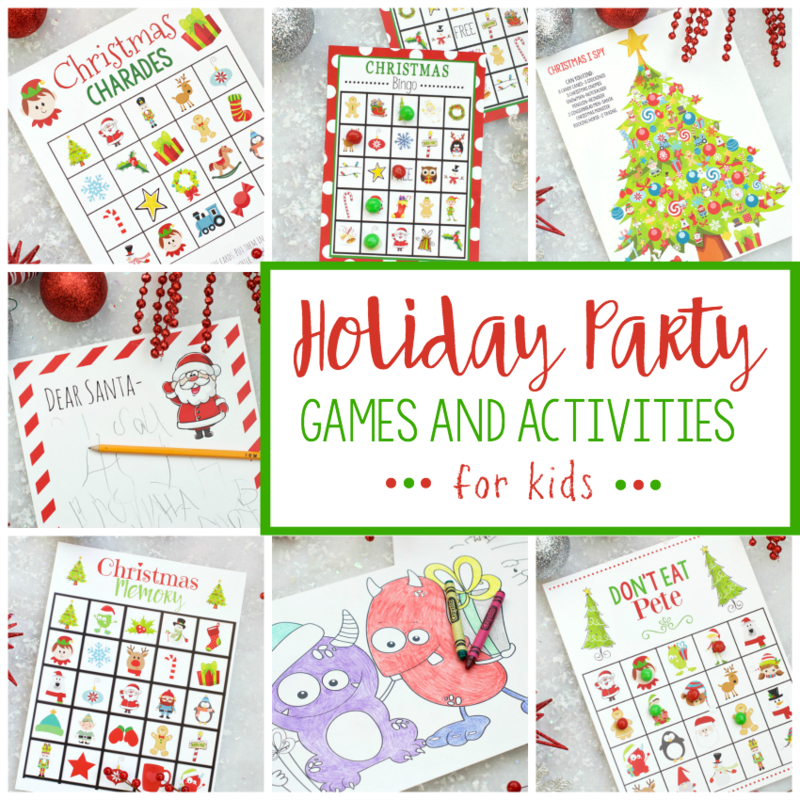 And have FUN playing these holiday party games! Thank you so much!! I am a children’s librarian at a public library. I’m planning a special acitivity for preschoolers and seniors from the senior center to do together. Your activities are HUGELY helpful. I’m so happy to have found your website and all these fun games. Thank you so much for all you share with us. 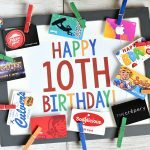 What great time saving ideas that add so much fun to our day. 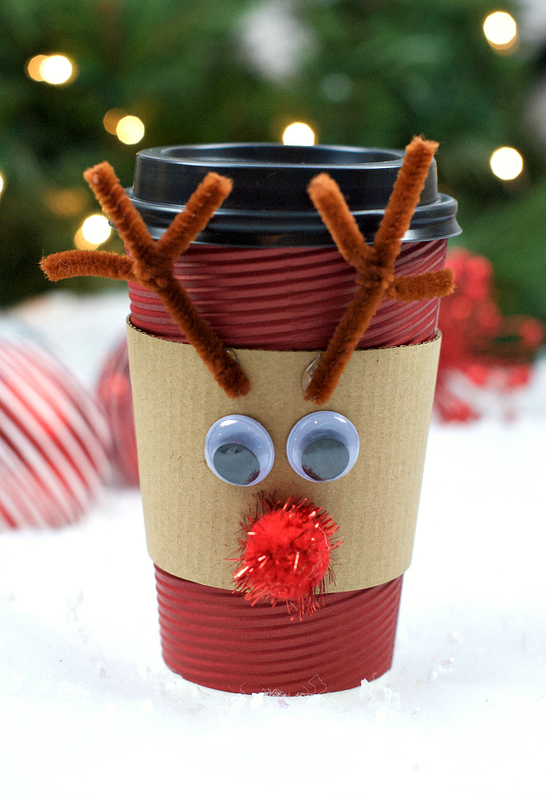 This is by far, ONE OF THE BEST COLLECTION OF (FREE) CHRISTMAS ACTIVITIES I have seen online! If these are indeed free, I would be interested in getting the Christmas Bingo game. This is so cute! I’m excited to use it for my class and family parties. Thank you for sharing! Thank you, thank you, thank you!!! I can’t tell you how much fun my kiddos will have playing these games. It was so refreshing to easily download these and not have to jump through a million hoops before printing. Thank you for taking the time to post/create these games, I really appreciated it. Glad to hear it and hope you had a blast playing them!